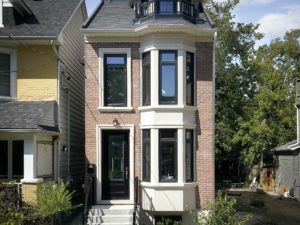 A Rare New Build in Riverdale Where Contemporary Meets Tradition! 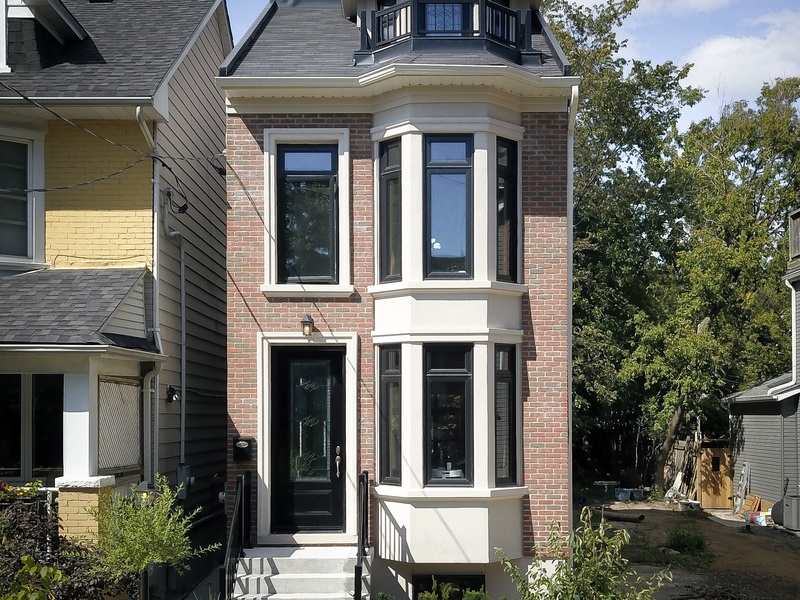 A Stately 3-Story Detached Home With Tarion Builder’s Warranty. Split-level Main Floor With Custom Built-Ins And Gas Fireplace. Cat Walk Leads To A Loft-inspired Kitchen With Barn Door Pantry And Overlooking A Lush Back Patio And Mature Garden. 3 Large Luxurious Bathrooms. 2nd Floor Laundry. Unheard of 9ft+ Ceiling In Bright Basement Family Room. 2-car Parking. Steps to Withrow Park, Danforth, and TTC. This Is City Living!